Ello! Welcome! 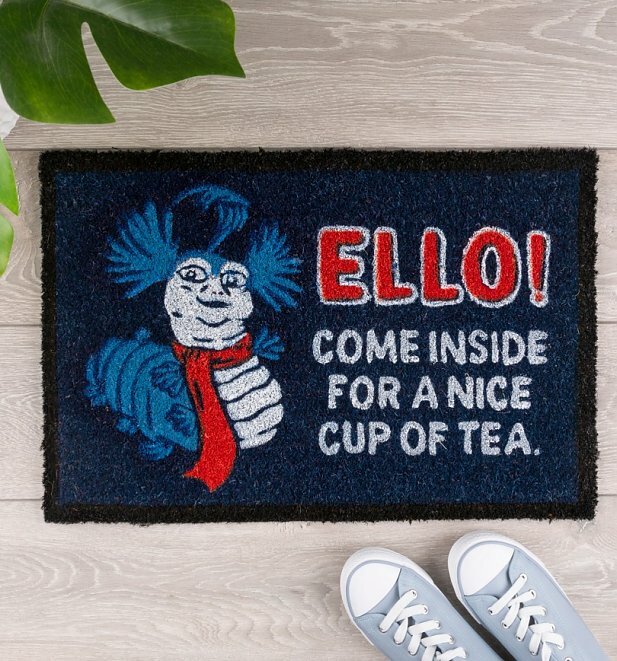 Show your guests what fantastic taste you have in movies before they even enter your home with the help of this exclusive Labyrinth doormat, featuring our favourite character, Worm. Review: bought as a gift. if I hadn't had a discount i wouldn't have bought this as I thought it was a little expensive for people to wipe their feet on! Think the painted on design will disappear a bit too quickly, however its what the person wanted!